PGA National is spread over 2000 acres of the most beautiful tropical South Florida landscape is PGA National Resort and Spa, a non-mandatory country club community. Located in the heart of Palm Beach Gardens, PGA National is the perfect destination for the most discerning golfer. Enter one of the two 24-hour manned gates to find a community filled with five distinct professional golf courses, mature landscaping, colorful plantings, cascading waterfalls, and beautiful waterways. PGA National Resort and Spa is home to over 5,000 homes divided amongst 46 distinct communities. Buyers looking to purchase in PGA National Resort and Spa can choose between a custom build estate homes, luxury single family home, townhome, club cottage, golf villa, or high end condominium. While construction in PGA National began in the early 1980s, residents may find newer homes in some of the subdivisions. 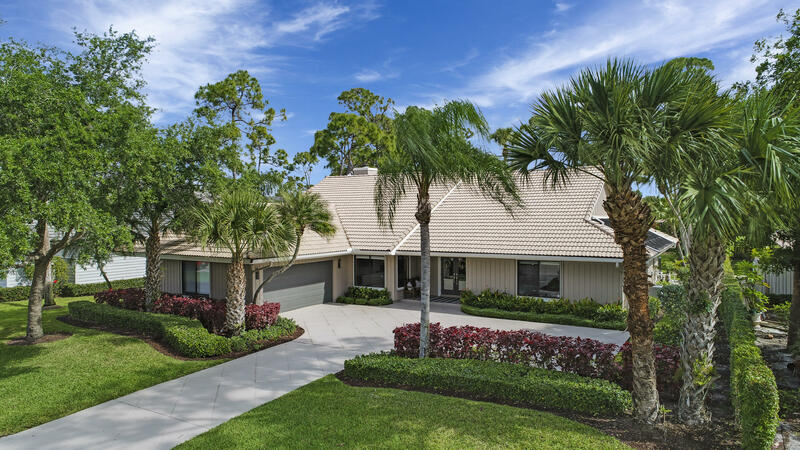 Many of the homes in PGA National have undergone extensive renovations and upgrades. 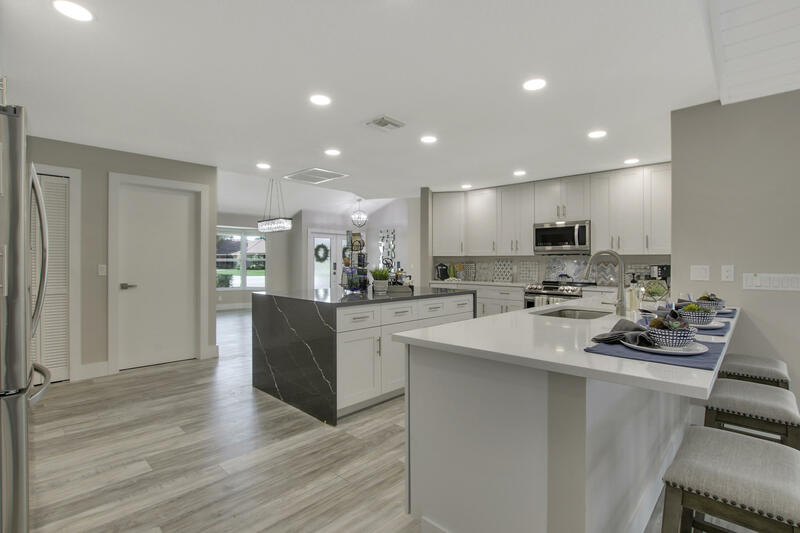 PGA National residents enjoy a variety of high end interiors including beautiful gourmet kitchens, high-end flooring, open floor plans, and private Master suites. Enjoy expansive views of PGA National’s award winning landscapes from almost every angle. 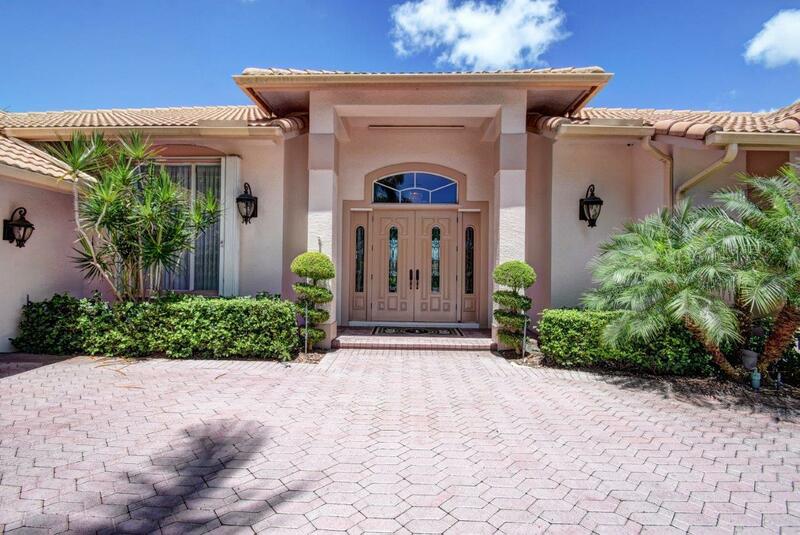 Homes in PGA National range in size from 1,000 square feet for a luxury condominium to over 5,000 square feet for a custom built single family estate home. 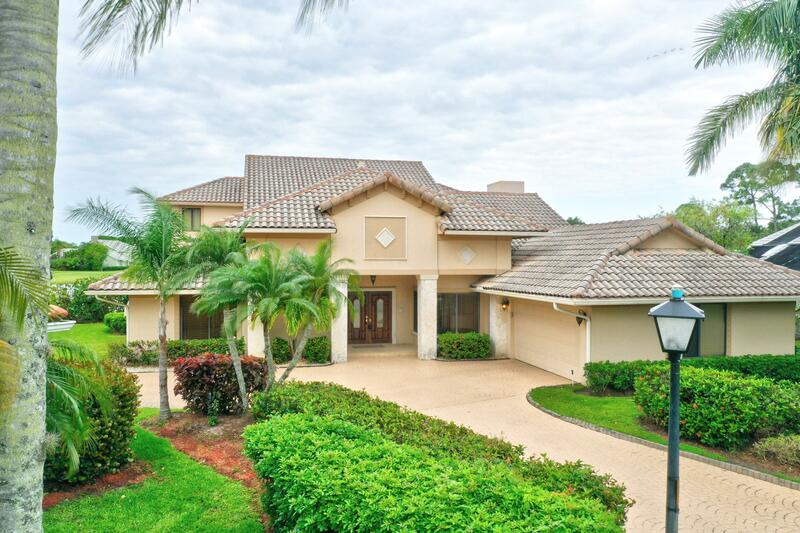 Luxury country club living in PGA National ranges in price from $100,000 to just over $1.8 million. PGA National Resort and Spa is located in the heart of Palm Beach Gardens between PGA Boulevard and Northlake Boulevard. PGA National was rated as Florida’s number one best buddies trip destination by Golf Digest. Known for its 5 distinctive professional tour-worthy courses, PGA National is a destination club for the most enthusiastic player. PGA National recently underwent a multi-million dollar renovation including five updated championship golf courses with new turf, rebuilt bunkers, expanded tee and green complexes, and a modernized layout. PGA National residents enjoy the best of high-end luxury amenities including resort style swimming pool, oversized lanai, Har-Tru tennis courts, well-rounded tennis program, state-of-the-art fitness center, and playgrounds throughout the community. Children who live in PGA National will attend local well-respected Palm Beach County Public Schools including Timbertrace Elementary School, Watson B. Duncan Middle School, and Palm Beach Gardens High School. PGA National is located just minutes from I-95 and the Florida Turnpike making commutes to points both north and south a breeze. Palm Beach International Airport is just a short twenty minute drive from the community. PGA National residents enjoy a multitude of area attractions including The Gardens Mall, Downtown at the Gardens, PGA Commons, Kravis Performing Arts Center, Palm Beach Convention Center, and the beautiful sandy beaches of the Atlantic Ocean. 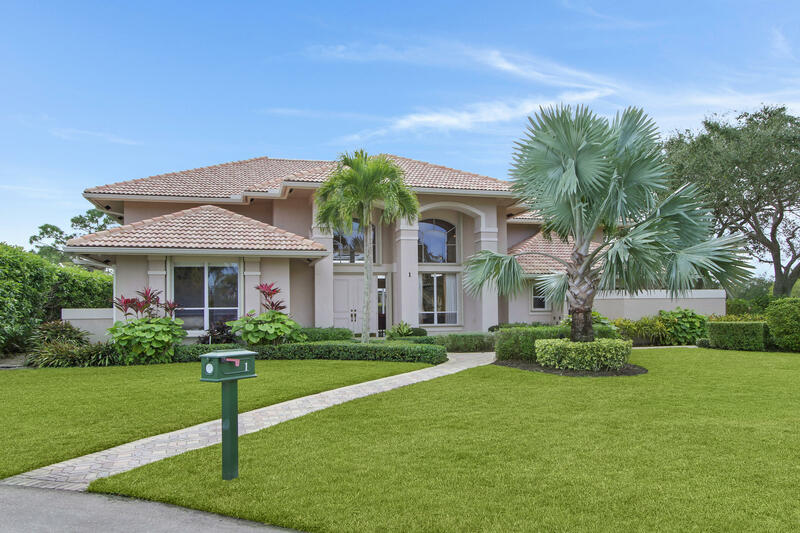 If you are looking for a non-mandatory country club community in the heart of Palm Beach, then look no further than PGA National Resort and Spa. 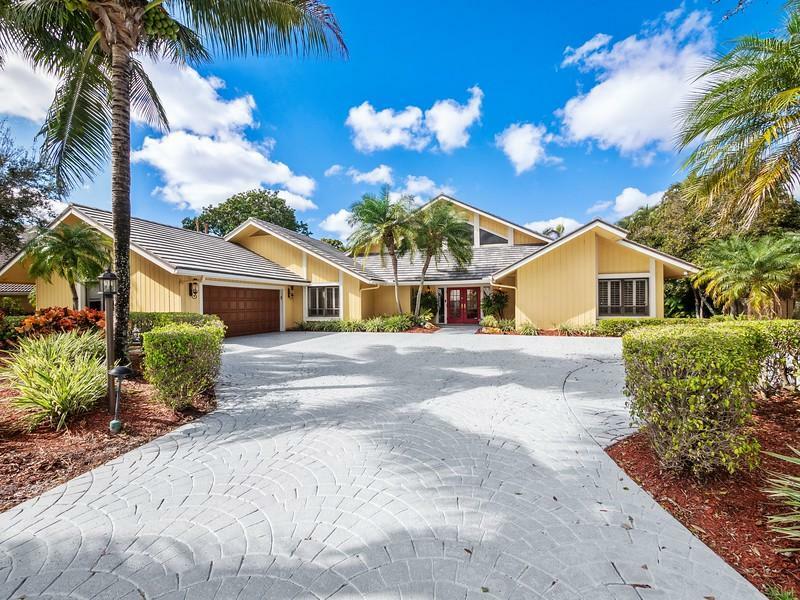 Search all PGA National homes for sale. Call the PGA National real estate team for buying or selling a home in Palm Beach Gardens FL 33418. The Thomas Team at PGA National would be happy to help you with your real estate needs.